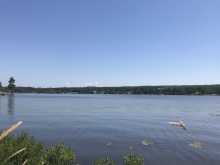 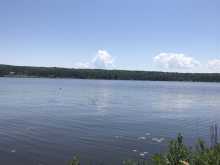 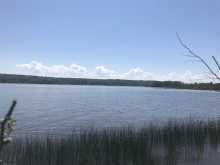 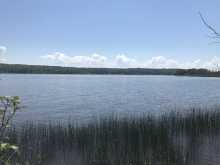 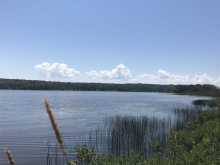 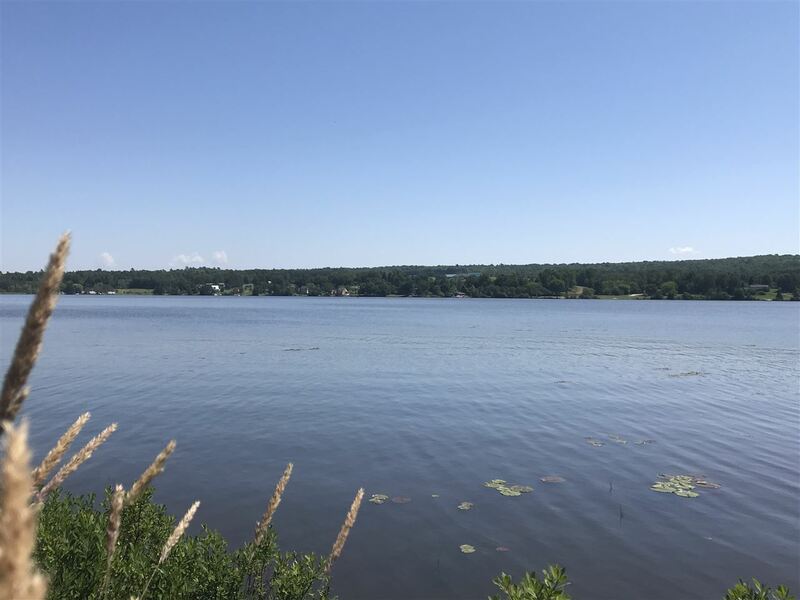 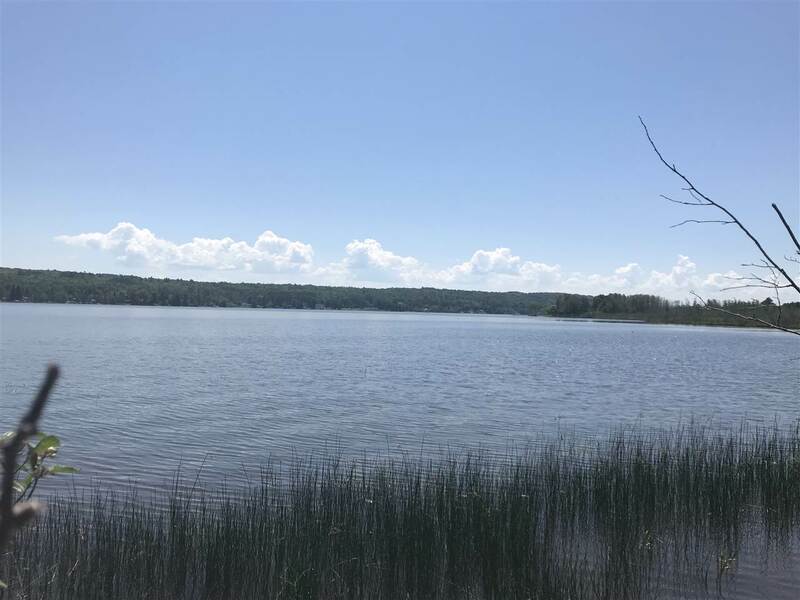 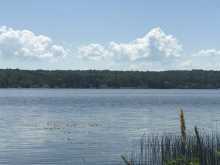 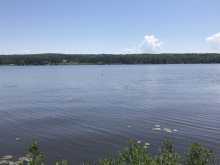 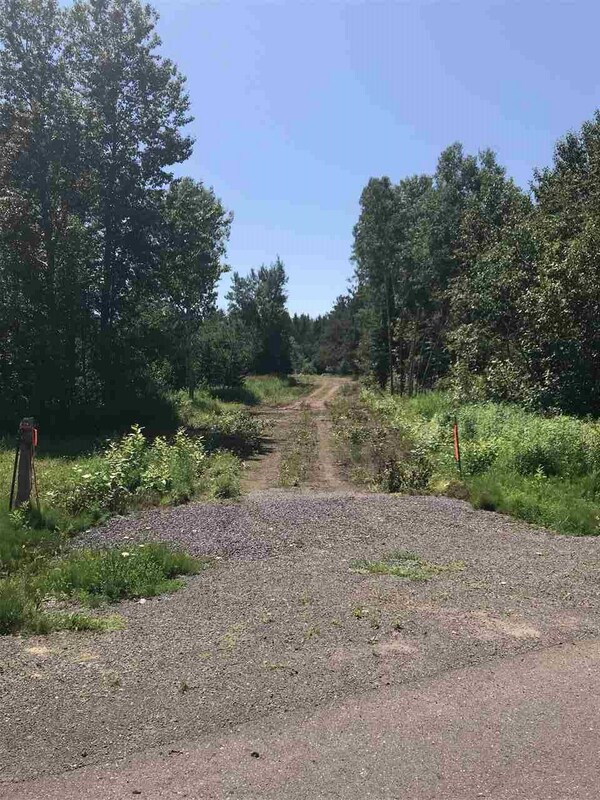 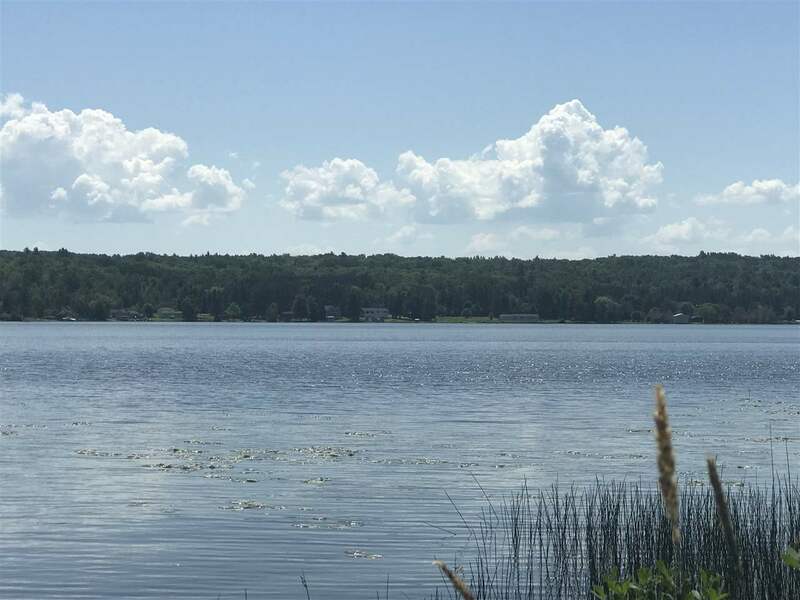 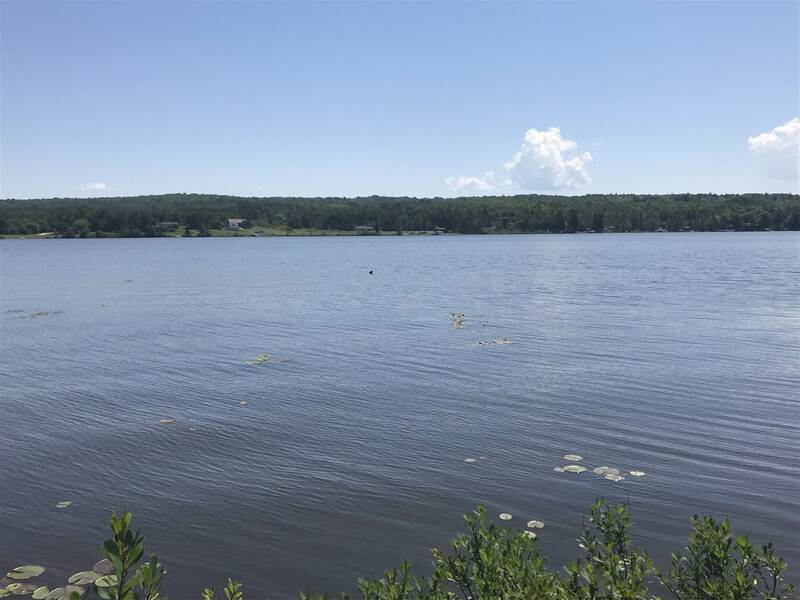 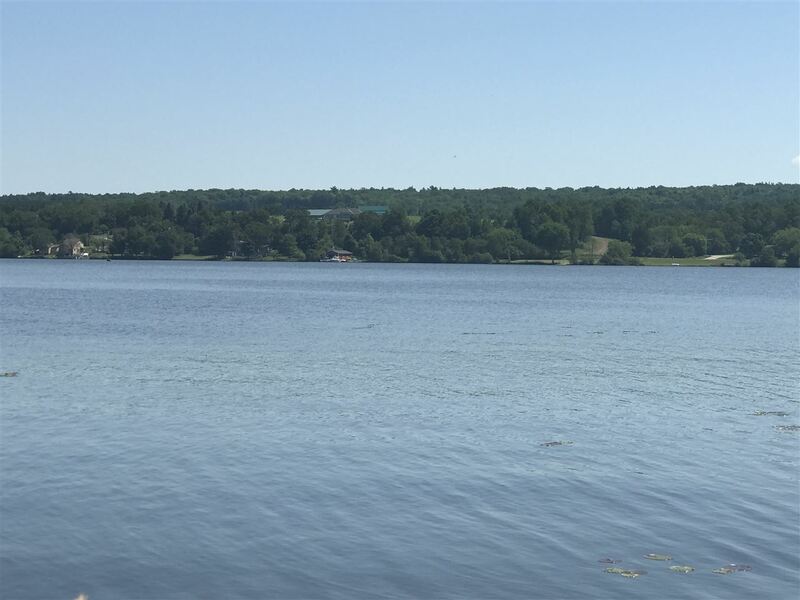 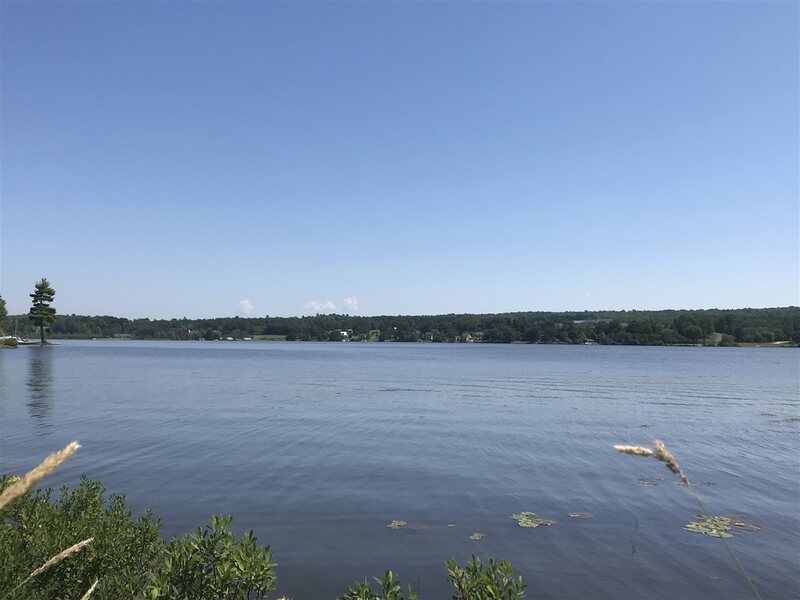 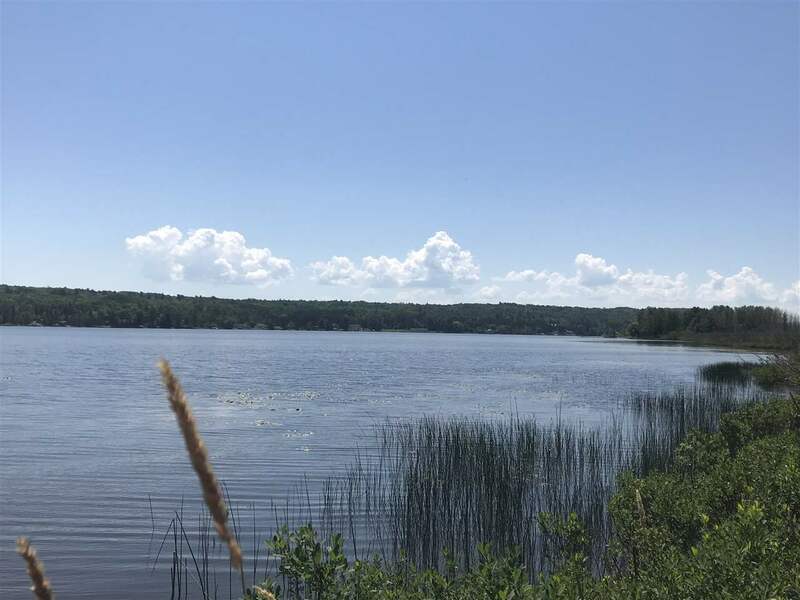 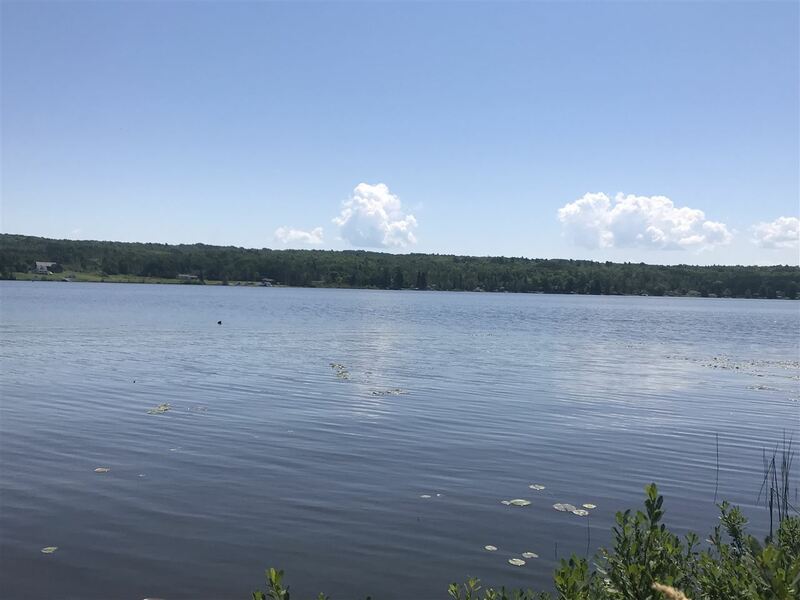 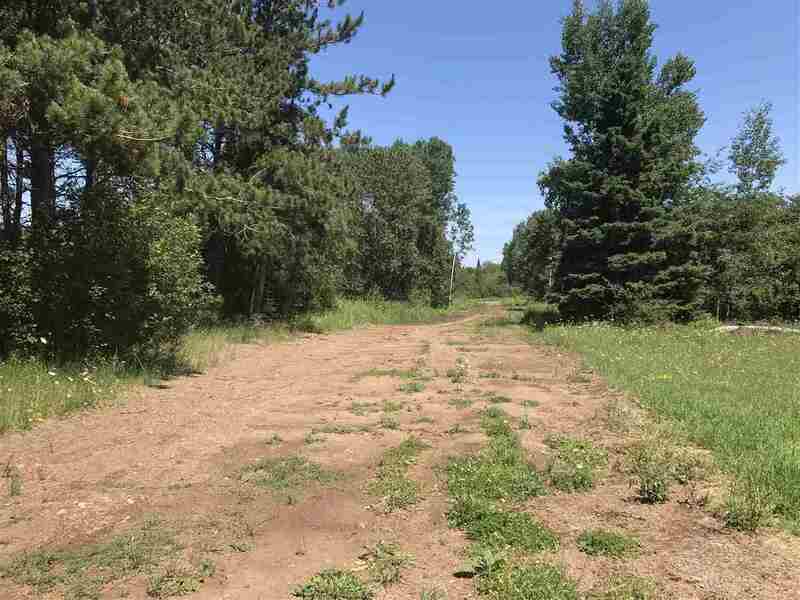 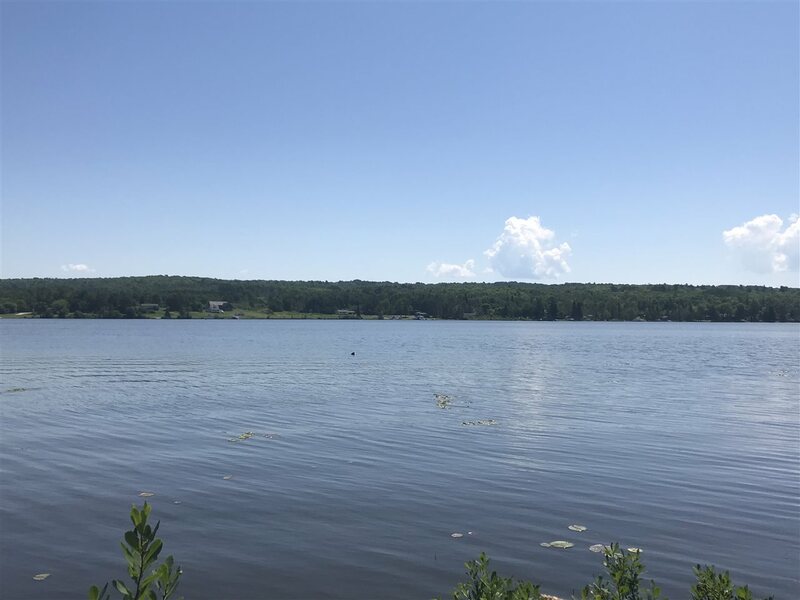 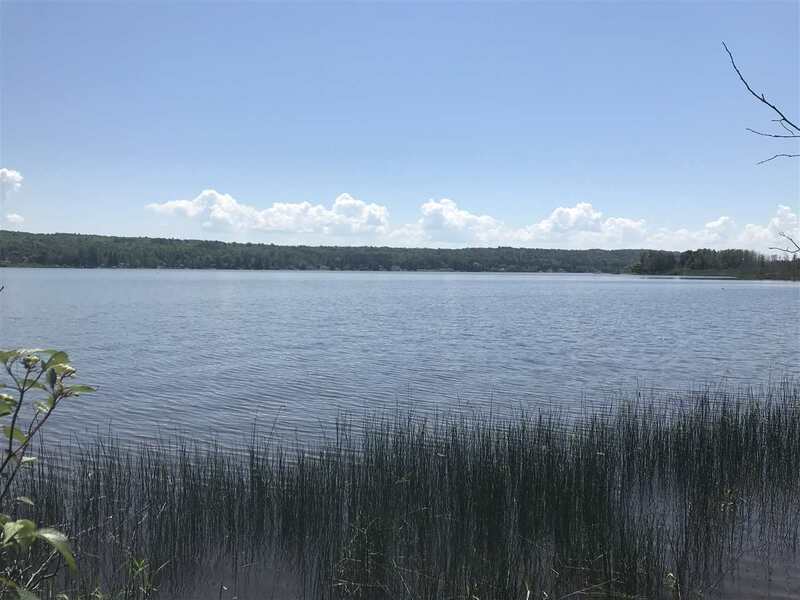 Lot Dimensions: 193.99x457.46x489.76x490.06 194' of Prime waterfront on 2.11 acres only a few minutes from the city of Houghton. 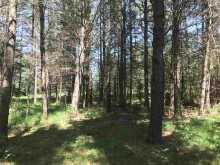 Perfect setting to build your dream home or cabin where you can watch the sun rise of the beautiful Portage Canal. 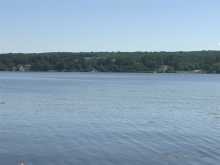 Take your boat or kayak out to Lake Superior which is just a short distance away. 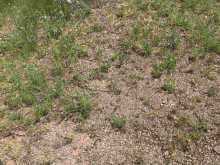 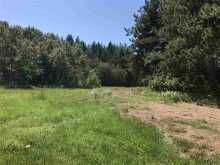 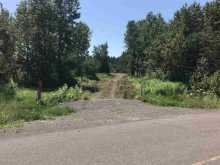 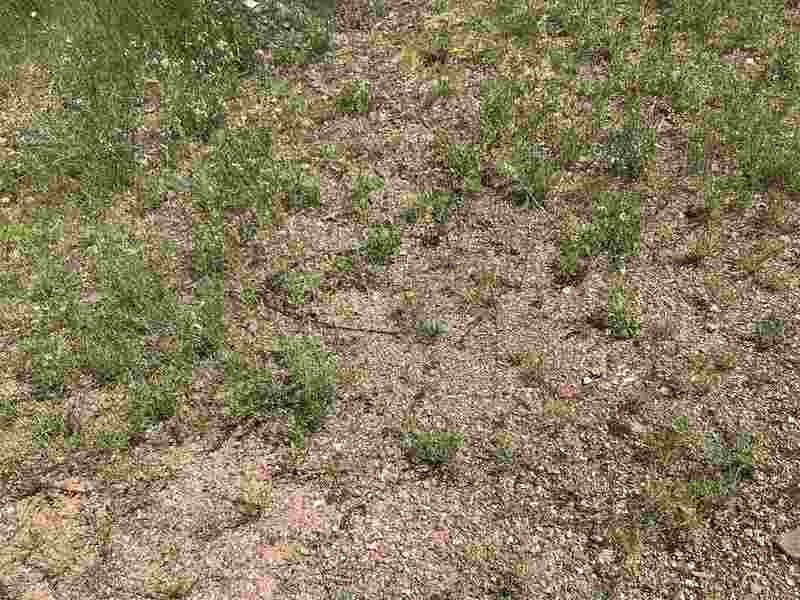 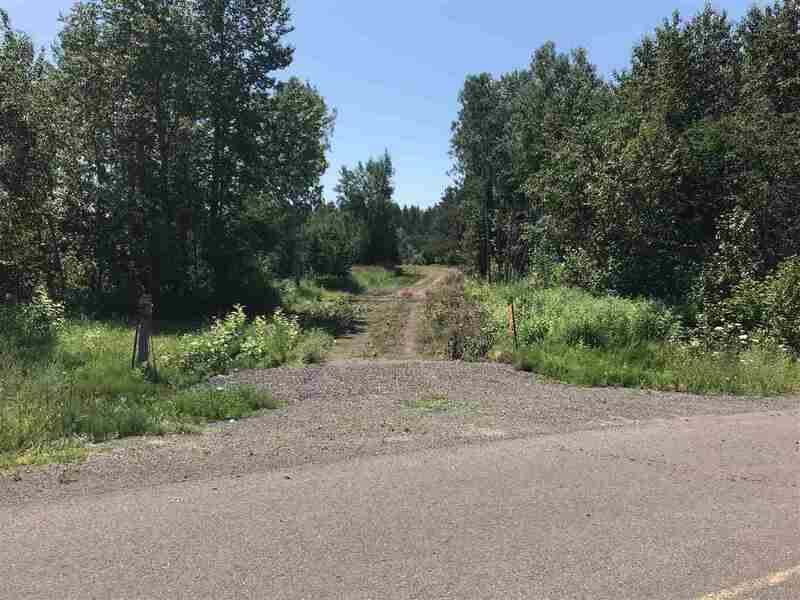 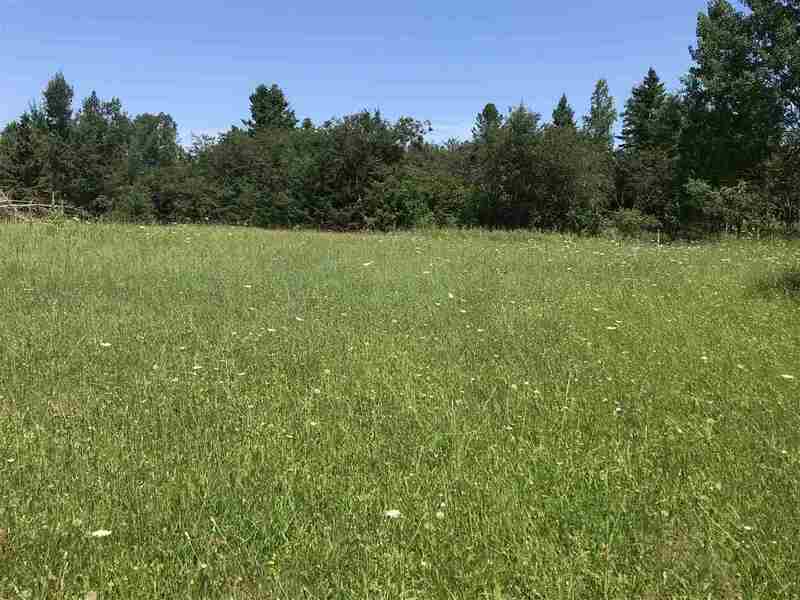 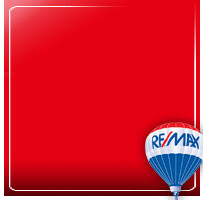 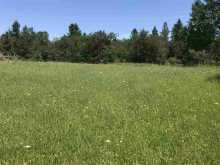 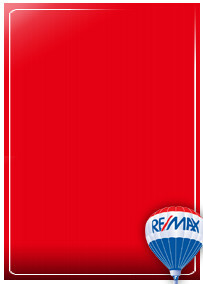 This is a very affordable lot in a nice private setting. Lots #2 and #3 are also available. 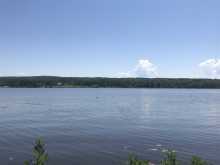 Buy all three as an investment or a nice large setting for your needs.